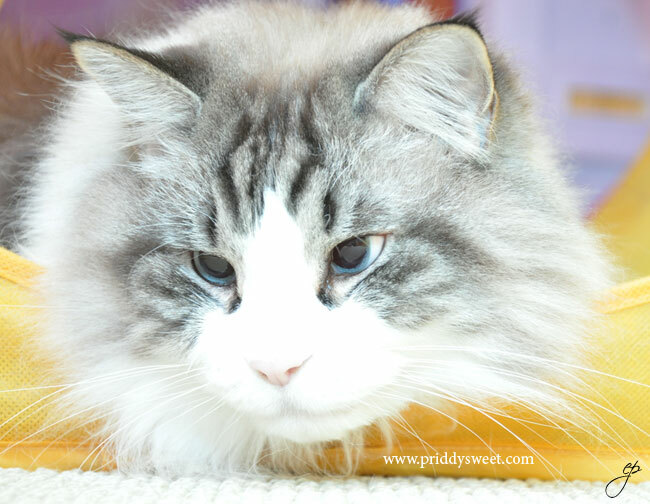 This week our assignment is to capture fluff and fur. Now, while this does not suggest that you crawl under your couch and get pictures of dust bunnies (you all know that my brother will do that now) all interpretations of the subject are welcome. We are doing this for a guest critique again since you all liked the feedback last time. Do your best! All pictures will be evaluated and we will only have ONE ROUND so that means you’ll have to get crackin’ ASAP. Start sending me your photos today! You have until midnight Thursday to send in your one picture. How cute is that kitty??!! Can’t wait, but I have had difficulty capturing any of my furry kids…thanks for the challenge!